6 x 1 oz. 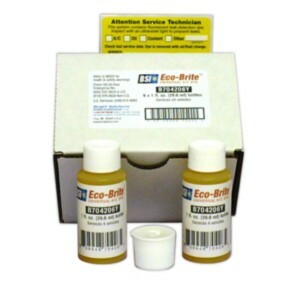 Bottles of Eco-Brite™ Universal A/C Dye. Solvent Free! The most environmentally friendly dye on the market. Services 24Vehicles.